The key recommendation from Northern Ireland Council for Voluntary Action (NICVA), Scottish Council for Voluntary Organisations (SCVO) and Wales Council for Voluntary Action (WCVA) is for the UK to remain in the Single Market and Customs Union, as well as other suggested measures such as sufficient transition period and no regression on rights and protections. Third sector organisations across the UK and Ireland have serious concerns that leaving the European Union will exacerbate already difficult circumstances for charity and voluntary organisations - and the individuals and communities they seek to empower. Representative bodies from across the devolved nations of the UK, along with colleagues in Ireland, have unique perspectives on EU withdrawal, the processes involved and future arrangements, which has led to the publication of the joint statement*. By taking the decision to remain in the European Union Single Market and Customs Union, the UK will continue close regulatory alignment with the Republic of Ireland and prevent the need for a hard border between Northern Ireland and the Republic of Ireland or between the Republic of Ireland or Northern Ireland and Great Britain. We believe that this outcome is vitally important for protecting the peace process and preventing the major economic and social impacts for people and businesses that would be presented by the creation of a hard border. Figuring out what comes next will be incredibly complex and putting new processes and arrangements in place will need time. We call for a sufficient transition period, in order to minimise confusion and uncertainty. The Government should avoid arbitrary deadlines and prioritise getting it right in a smooth and orderly transition period. This may need to go beyond the government’s stated aim of 24 months. With so much of our daily lives closely linked to the EU, its institutions and regulations, there is a need to ensure decisions that affect us are made in an open, participative, democratic and transparent way. As part of this process, we believe that civil society must have a stronger voice and an active role in shaping decisions and informing debate. We want the UK to maintain the highest possible standards in terms of human and environmental rights. EU regulations and legislation underpins many protections for workers, volunteers and service users. These rights must be protected. Many of these rights such as habitat and species protections, workplace rights and gender equality were driven by civil society. We must build on this and have no regression on current rights post Brexit. Nor do we wish the UK to remain ‘frozen in time’. It must continue to enhance and adopt high standards of rights and protections. Funds repatriated from the EU must continue to be ring-fenced for the key social policy themes such as social cohesion, combating poverty, social inclusion, rural community-led development, employability and the environment. Funding should be distributed based on need and respect the devolved nations. New funding streams should continue to follow long term cycles and be designed and delivered in true partnership with civil society organisations. 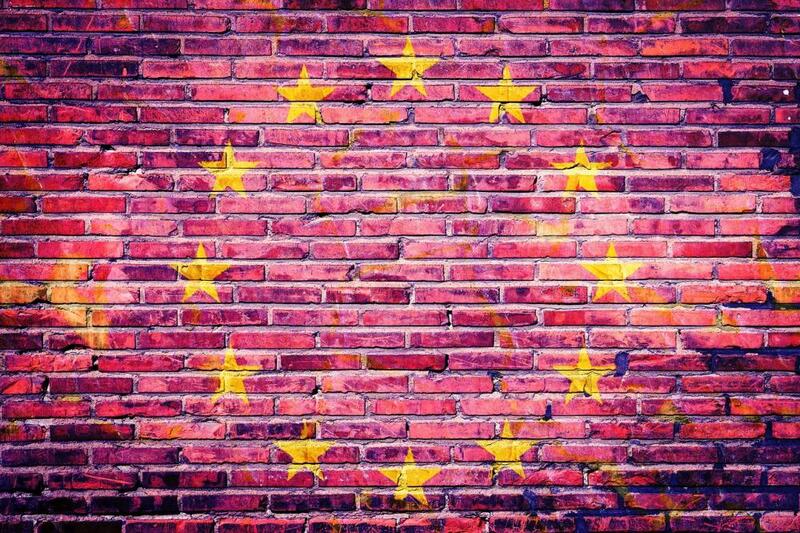 The European Union is much, much more than a free trade area for civil society. There is a fundamental desire for, and are benefits from, close co-operation between European civil society. The UK Government needs to ensure that civil society’s European connections and networks are underpinned by the right support mechanisms and investment if they are serious about no regression and addressing societal challenges in an increasingly interconnected and uncertain world. Fundamentally, civil society is an exporter of participative democracy. This extends from neighbourhoods to the global stage, where citizens can fully participate in and influence decisions that affect the world around them. Brexit must not diminish our European engagement and connections. The Northern Ireland Council for Voluntary Action (NICVA) is the national infrastructure body for the voluntary and community sector in Northern Ireland. The Scottish Council for Voluntary Organisations (SCVO) is the national body representing the interests of charities, voluntary organisations and social enterprises in Scotland. The Wales Council for Voluntary Action (WCVA) is the national membership organisation for the third sector in Wales.